The European year of volunteering will end with a bang for local voluntary organisations, with the transformation of the old slaughterhouse into a volunteer centre. 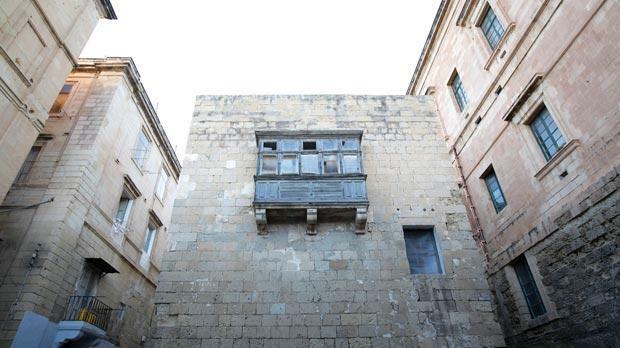 The 17th century dilapidated building, situated right next to the Auberge de Baviere in Valletta, is being passed on to the Malta Council for the Voluntary Sector to be used by organisations that have no roof under which to operate. Built in the 1600s, the first slaughterhouse in Valletta was transformed into a residential area by Grand Master Raphael Cottoner when the city became overpopulated and there was a need for more residential places. Later, during the British reign, the place even housed horse stables and bakeries, but people still referred to it as “Il-biċċerija l-antika tal-Belt” (Valletta’s old abattoir). The regeneration work is expected to cost some €1 million. The ground floor will be converted into a centre for creativity housing exhibitions and music gigs among others, while the upper floor will be taken up as office space for voluntary organisations with common facilities. Council chairman Robert Farrugia welcomed the news, adding that this Christmas about 2,100 organisations working within the local voluntary sector were at the receiving end. He said some €35,000 worth of equipment shipped to Malta in the past weeks for the closure of the European Year of Volunteering road show will be used in the new premises. The Resources Ministry and parliamentary secretariats for youth and land will in the coming days apply for the necessary planning permits, and the regeneration project is expected to last about a year.